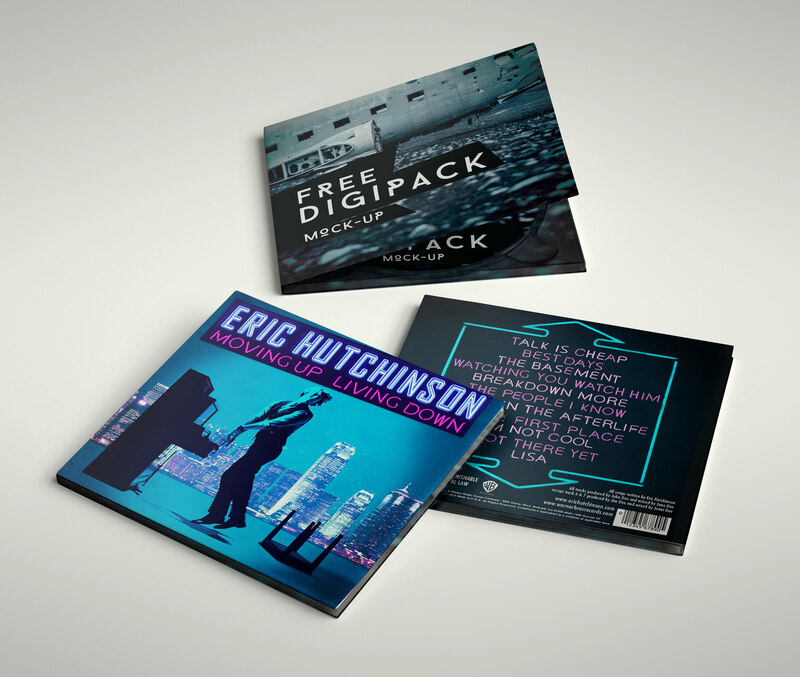 Album Design Mock-Up for Eric Hutchinson. 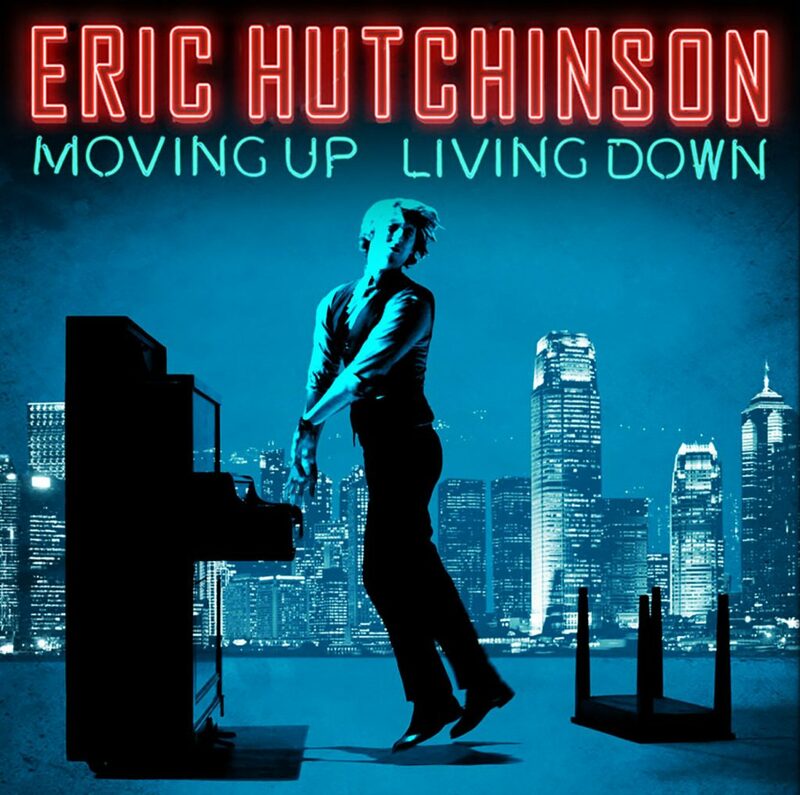 Eric Hutchinson is a multi-talented musician, singer, songwriter, performer, producer and DJ – who’s sound spectrum usually brings up comparisons that include Paul Simon, the Beatles and Stevie Wonder. 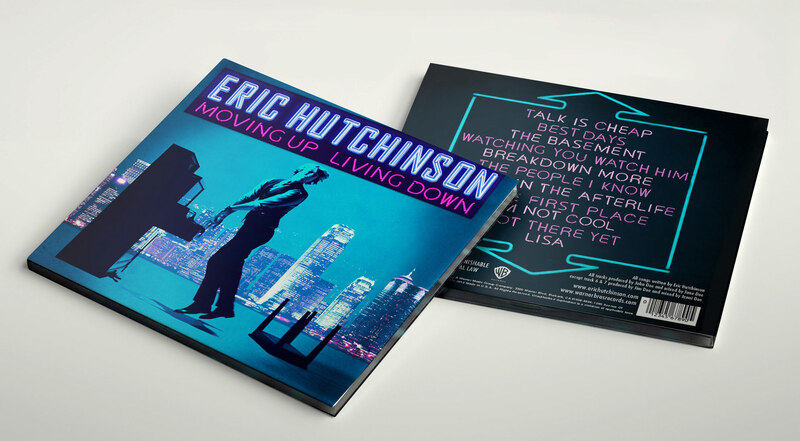 On Moving Up Living Down, Eric’s ever-widening musical array are explored from exuberant folk-pop to rhythmic reggae rifts to soul shaking, foot-tapping music you just can’t not dance to. Get ready to get down by giving it a listen.